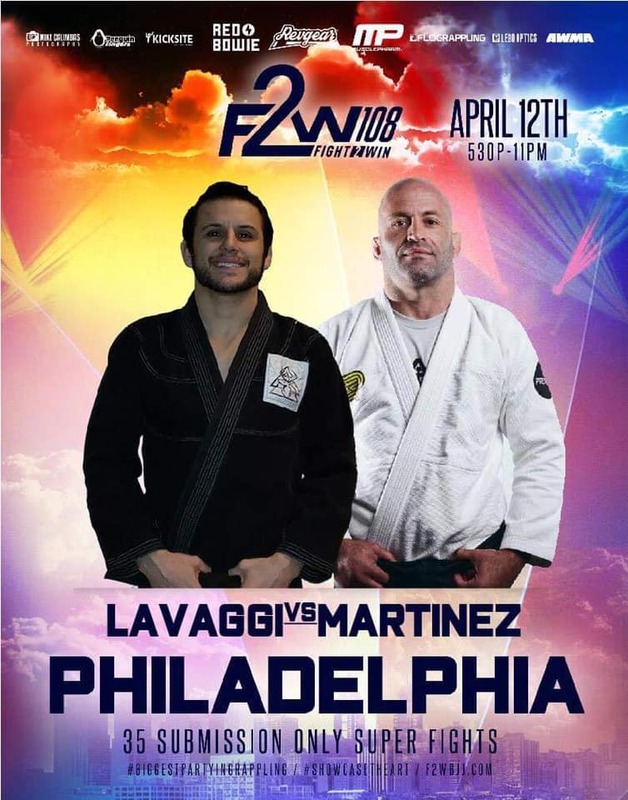 You can stop in Martinez BJJ in Northeast Philadelphia just about any day of the year, and there’s a pretty good chance you will find someone working on their craft, improving themselves, or getting ready for battle. Today was no different as I had the chance to sit down with their leader, Will Martinez. Please watch our very insightful interview above. Martinez and I got to cover a bunch of topics including a return to the cage. 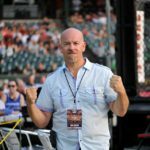 Will has a professional fighting record of 13-3, including a 5-1 stint in Bellator, is an accomplished grappler and has been a pillar in the MMA community for years now. He is also looking forward to continuing to work with his close friend and training partner, Bill “Senor” Perfecto as he tries to earn a contract with the UFC by fighting on Dana White’s Tuesday Night Contender Series coming up in June. But first on his agenda is his match at Fight to Win 108 on April 12th in Philadelphia. His daughter, Lana and a host of his teammates are preparing for competition as well. 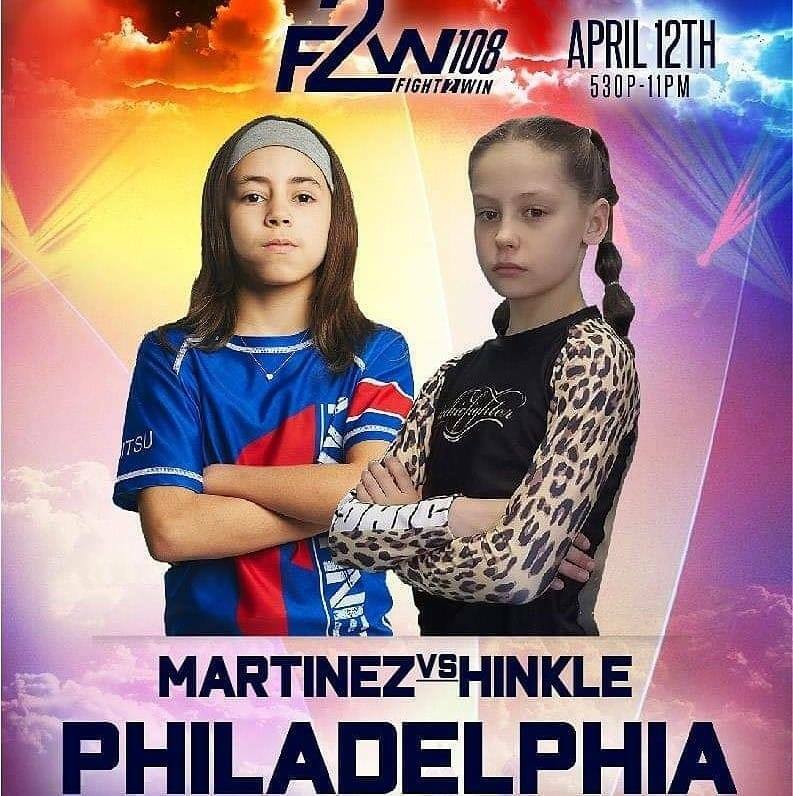 After that, he will be working with his brother, Jesus “Chavo” Martinez for his match-up with Eric “the Viking” Roncoroni at Art of War 12 on May 11th. Listen to the end to hear about Will re-entering the cage!